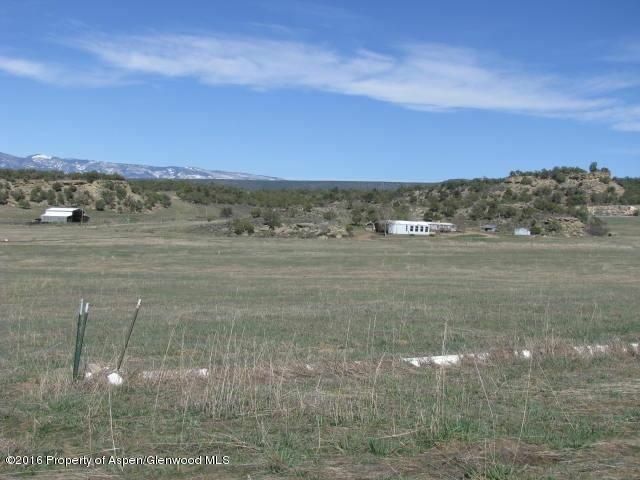 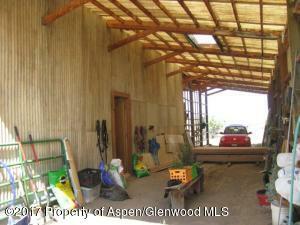 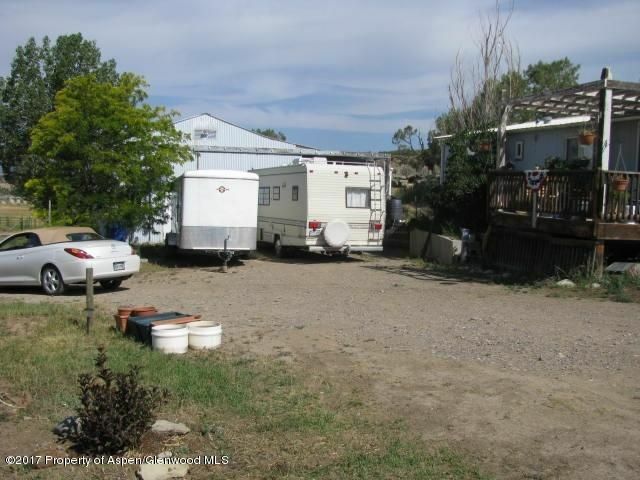 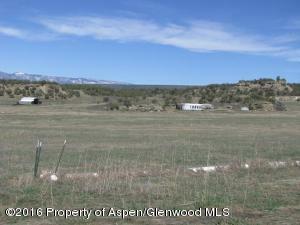 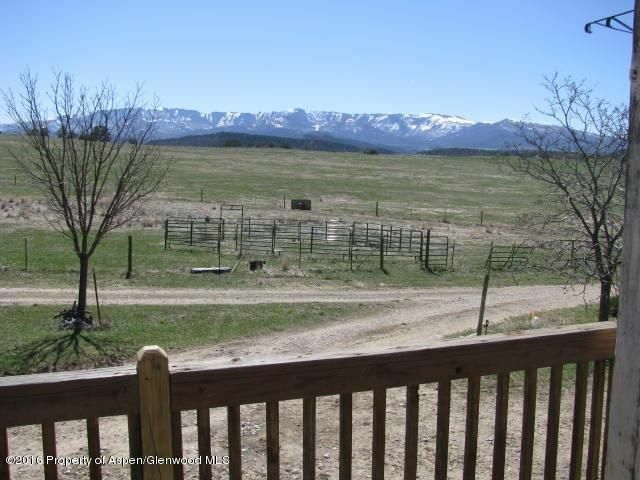 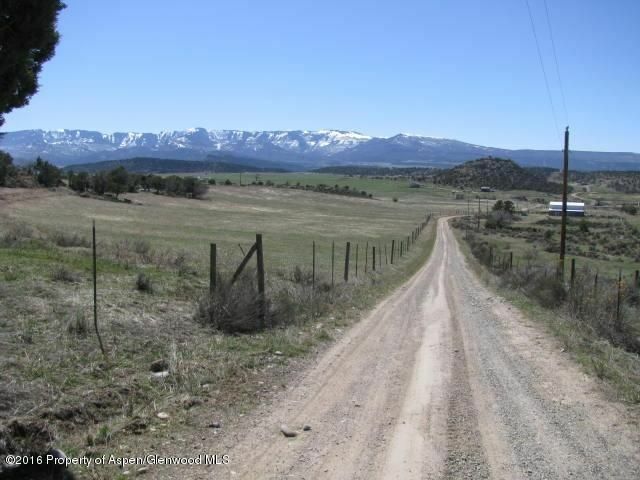 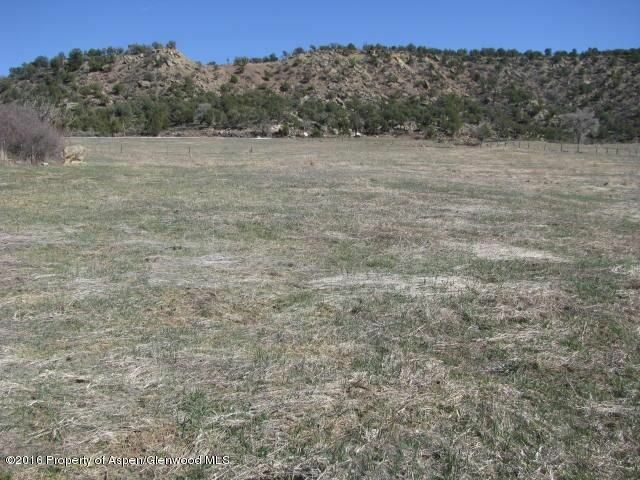 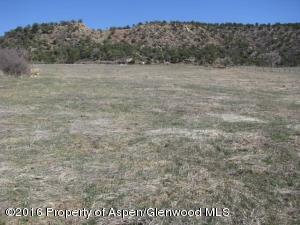 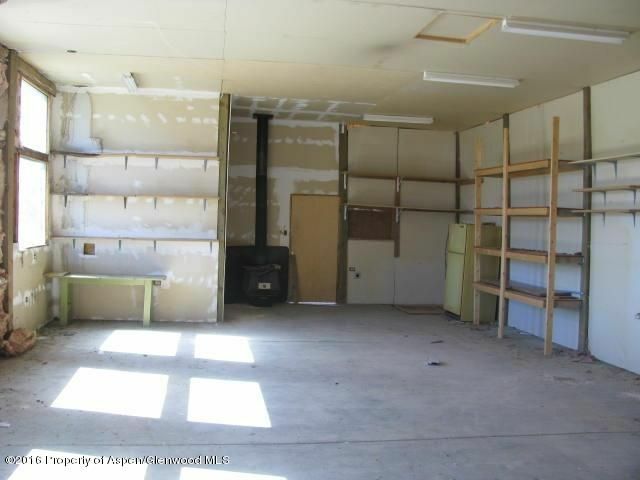 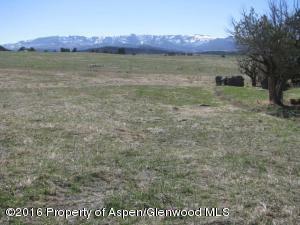 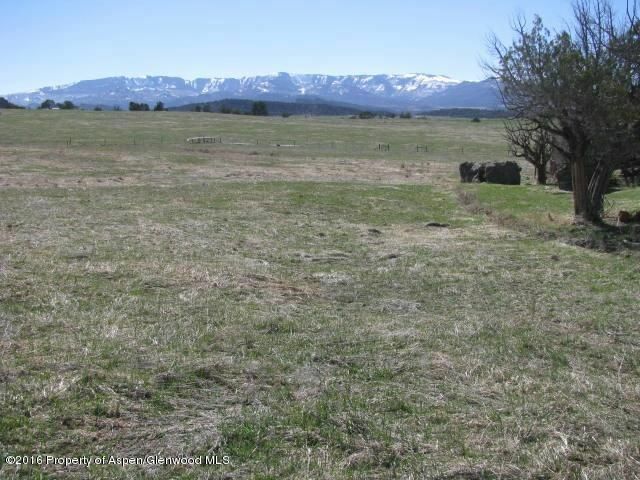 51.8 ACRES, approximately 25 acres irrigated with 2 shares Highline Ditch.3BR, 2BTH, HUD mfg. 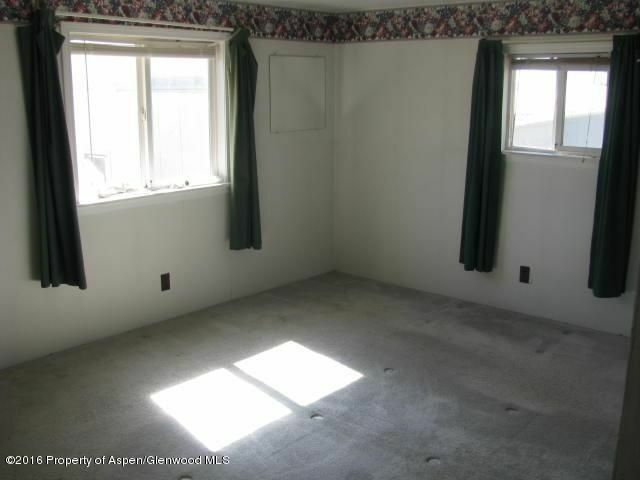 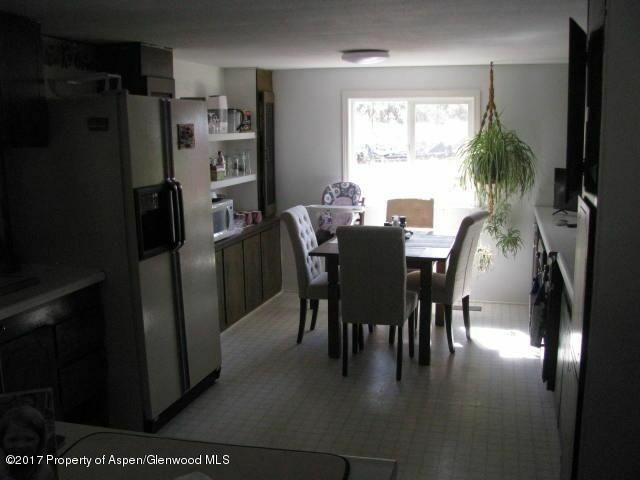 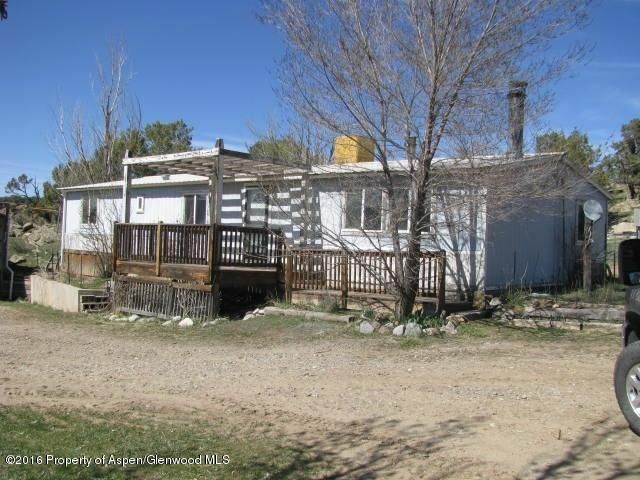 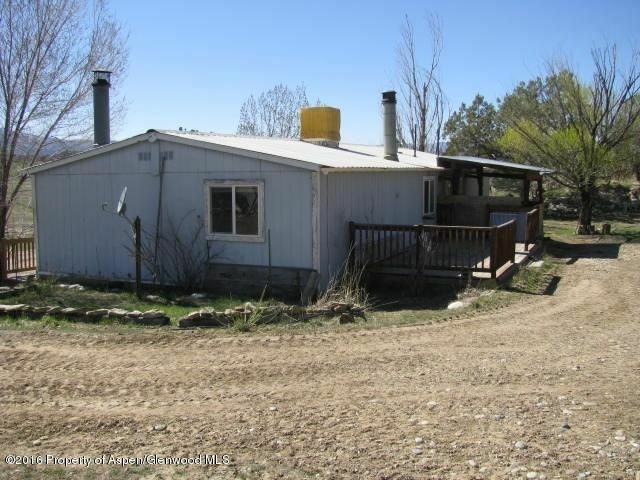 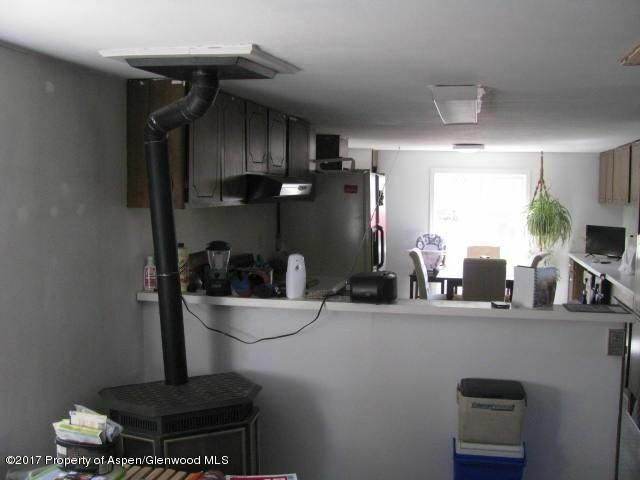 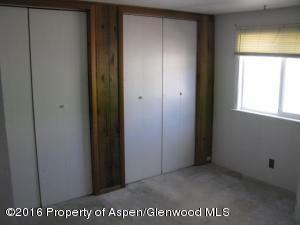 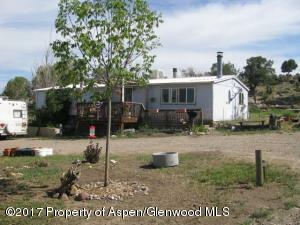 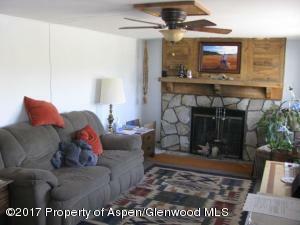 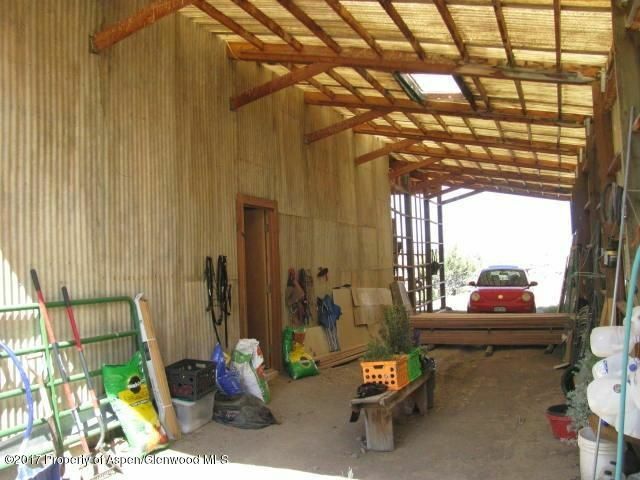 home on the property along with 24x40 garage/shop with 220V power, concrete flooring and a 15x40 carport on the side. 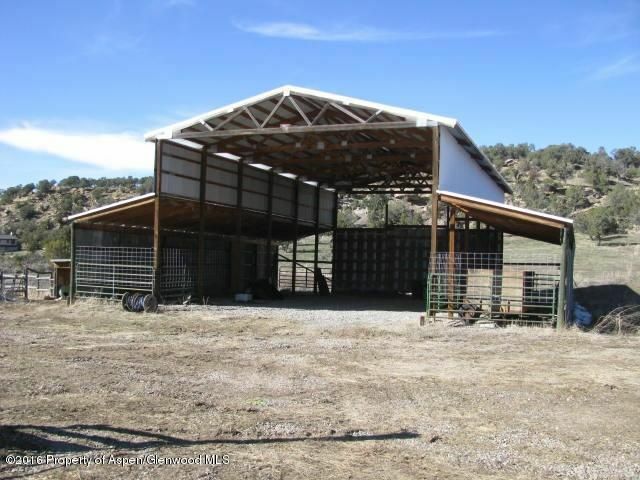 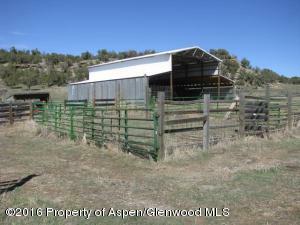 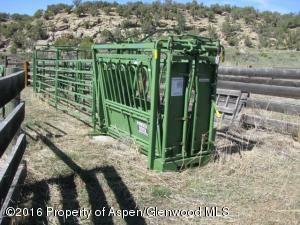 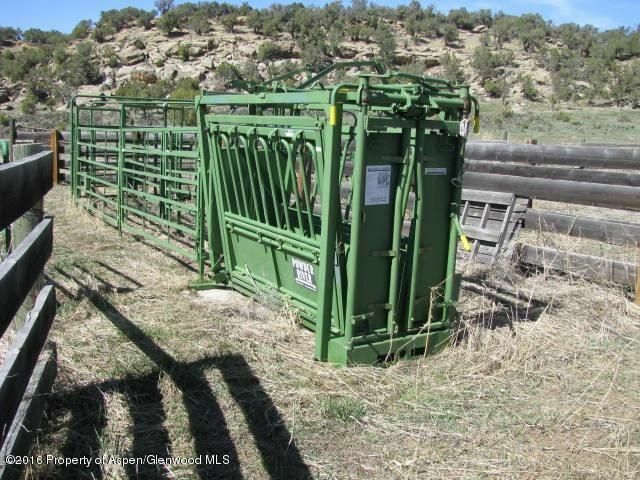 Larger hat barn, corrals, squeeze chute, round pen and perimeter fencing. 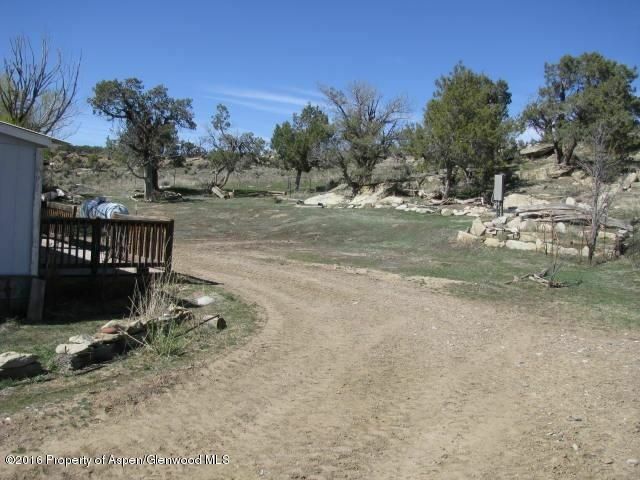 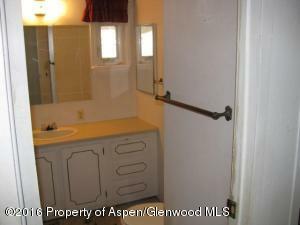 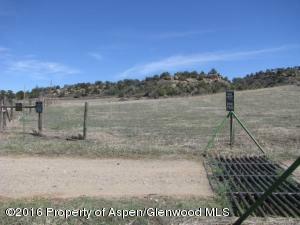 The property is very private, located well off the Dry Hollow Road.